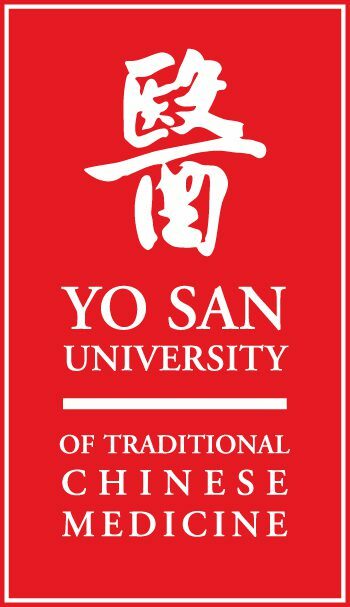 All DAOM residency sessions will be conducted on the Yo San University Campus in Los Angeles on the long weekends specified below. Students are expected to be on campus and in session from 8:30 AM through approximately 7:00 PM on each of the three days of the specified weekends (Friday Saturday and Sunday). All DAOM Cohorts launch in May and extend for two years (24 months).